East One Condominium contains a delicate and comfortable apartment lobby, equipped with three name-brand elevators, every room with refined interior design and ideal layout, elegant and smart. 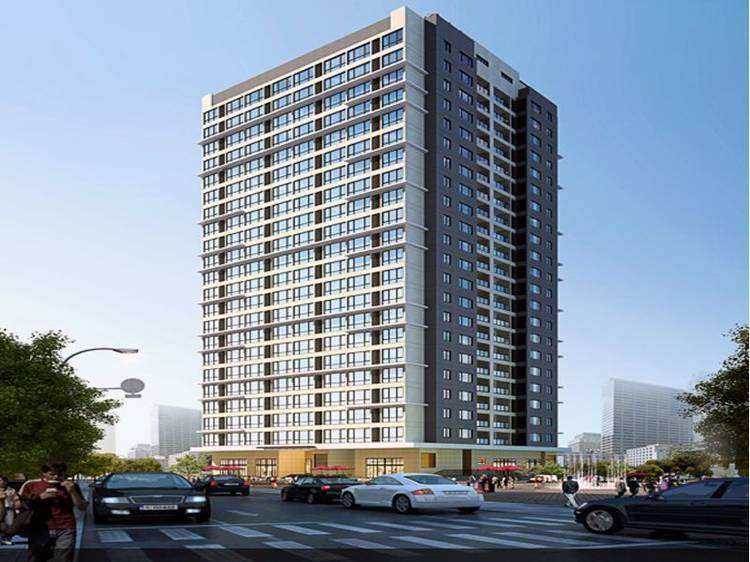 All types of living facilities are available at East One Condominium. One-stop excellent service is provided, as well as customized service with a wide selection for both living and investment. East One Condominium Phnom Penh is situated in the heart of Phnom Penh city at the corner of Stree 214 and Street 51, Khan Daun Penh, near to Royal Palace and Independence Monument, about 10mn drive to Aeon Mall, Naga World and many businesses activities, verities of recreational and living facilities, easy property appreciation. Quality life with refined architectural design. Complete refined decoration with delicacy and magnificence, equipped with branch name furniture and household electrical appliances, quality life easily accessible.